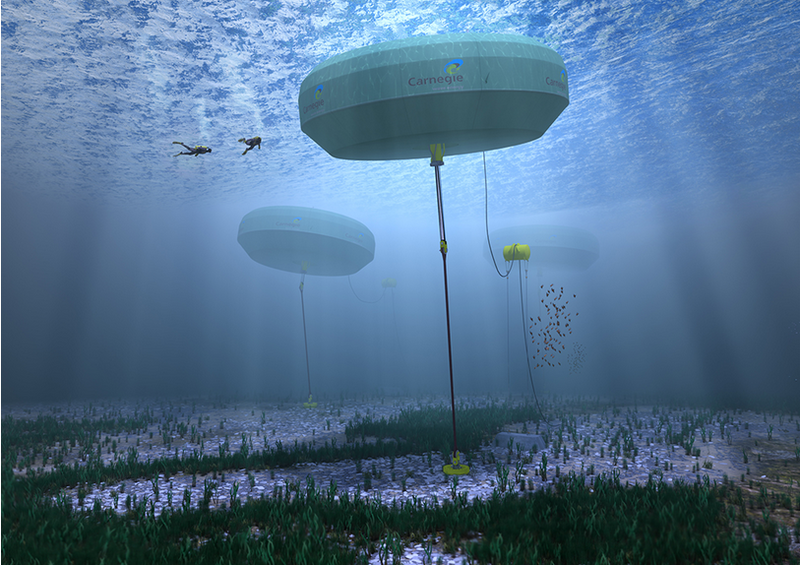 Australia has the world's first fully operational wave-powered underwater power plant towers. The tower was designed by the Australian company, Carnegie Wave Energy. 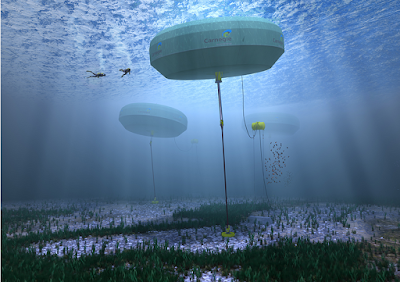 Three tower structures tethered to the seabed Perth, where they convert wave power into emission-free electricity. The three working tower produces 720 kW per year, and moving parts of a nearby Carnegie naval base.now wants more global with these units. "You can connect (towers) as much as you want," said Managing Director of Carnegie, Michael Ottaviano. 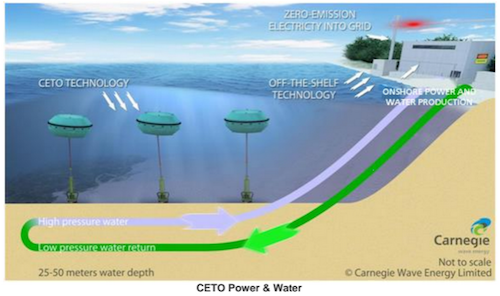 The model that used today is CETO-5, 11 meter-wide platform that makes electricity using wave. And the wave stretcher then pushed a pump located in the center. The pump sends pressurized water flow through pipes that are placed on the seabed. It produces electricity in hydroelectric embedded base, where hydroelectric turbines rotate. Pumping can also be used for water desalination process in order to be fresh and drinkable. Now, Carnegie was in the process of renewal to the CETO-6, which will produce power offshore by using a pump to drive the generator with a float, and creating electricity in the venue. 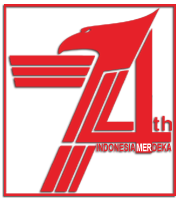 Subsea cable will tie the power back to the ground. 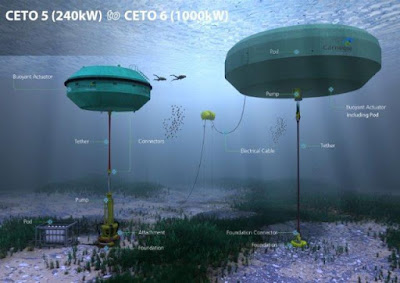 With a diameter of 20 meters, CETO can produce energy 1 mW. The plan in 2017, Carnegie wants to tether three CETO-6 units in Perth. The power generated wave energy is greater than the wind and solar power. 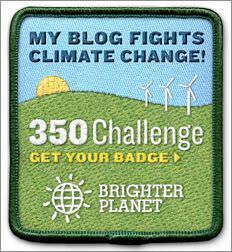 Based same area, Carnegie can produce four times more energy than the sun's energy, said Ottaviano.